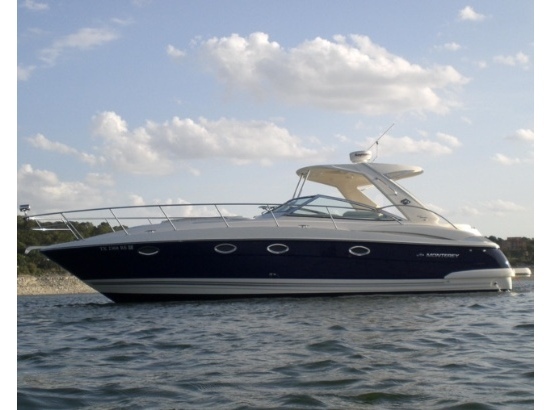 2006 Monterey 350 Sport Yacht LISTING JUST REDUCED!!! 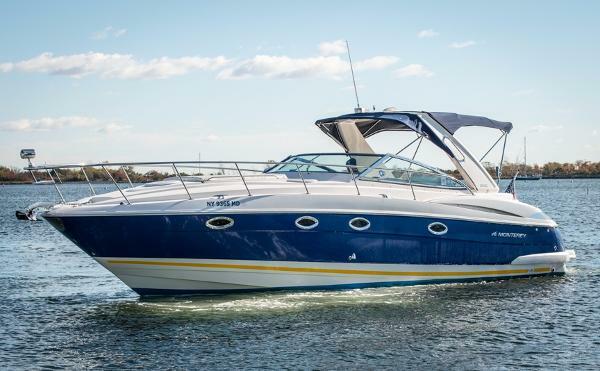 New to the market, this 35 Monterey Sport Yacht is equipped with the diesel engine package! Professionally maintained, low hours and ready for a new home! 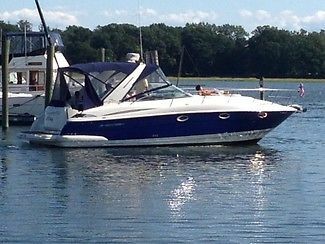 2008 Monterey 350 Sport Yacht Beautiful like new 2008 Monterrey 350 Sport Yacht, Hard Top in Great Condition, Original Owner. 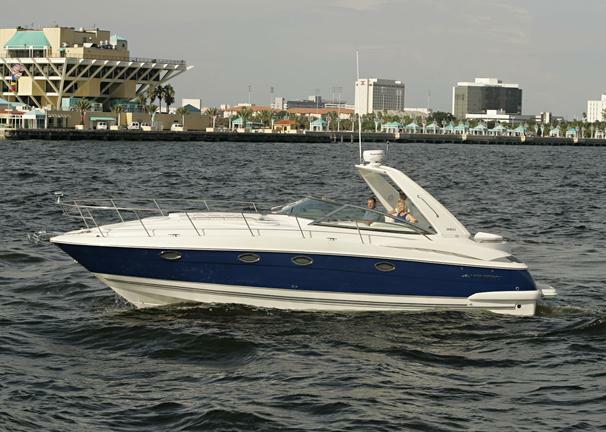 Powered with Twin, Volvo Penta, 420 HP. 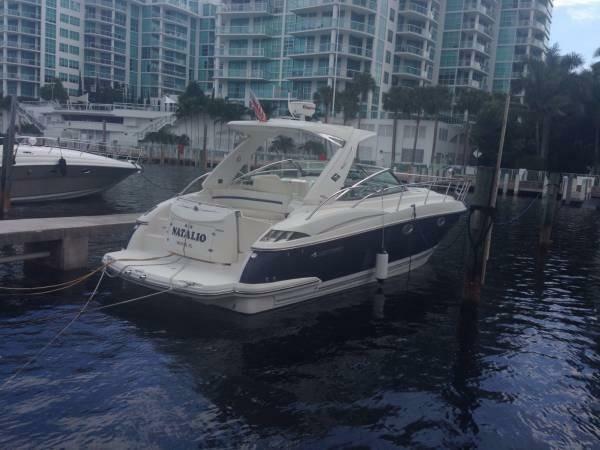 Like new only 50 Hours, Engines under Warranty Electronics: Raymarine, GPS, Fishfinder, Depth finder, Chartplotter, Sounder, VHF, Stereo, and Compass. 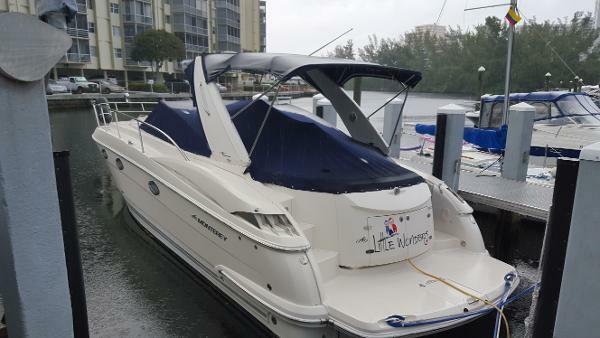 Hardtop, Electronics Box, Captain Chairs, Spreader Lights, 3 Curtains, Full Enclosure, Windlass, Dive Ladder, Trim Tabs, Rear Bench, 3 TV's Fresh Water Washdown, Hotwater Heater, Head, Macerator, Fridge, Stove, Sink, Shower, AC, Generator, 30 amp Shore power, 4 good Batteries. 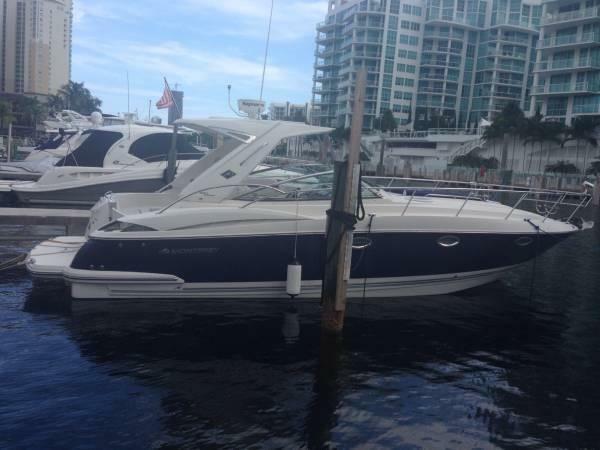 2008 Monterey 350 Sport Yacht This beautiful Sport Yacht has only 210 hours on her. She is a one owner vessel and beautiful inside and out. You will not be disappointed in this boat!!! About 10,000 was just put into the vessel. The owner wants to move to a larger boat. The interior is super clean as well like nobody ever used it. 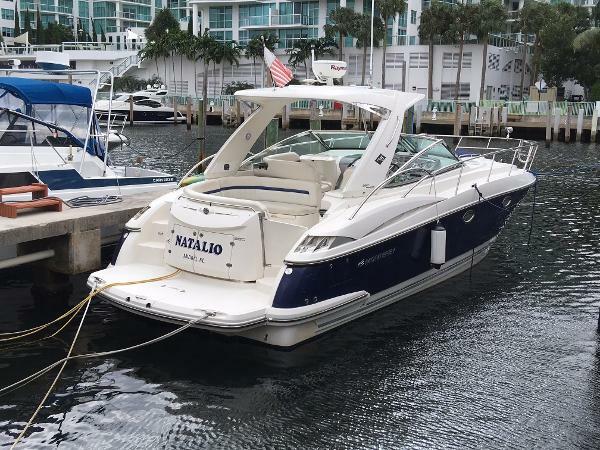 2005 Monterey 350 Sport Yacht This 2005 Monterey 350 Sport is powered by twin Volvo 8.1 OSI-B 375hp sterndrives with 230 hours. 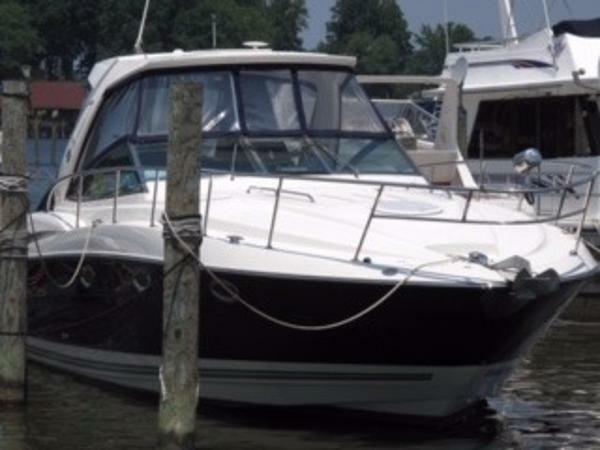 Some of her features include Kohler generator, full galley, AC/Heat, TV w/ DVD, hot water, Garmin GPS Plotter, Raymarine VHF radio, depth finder, cockpit cover and more. 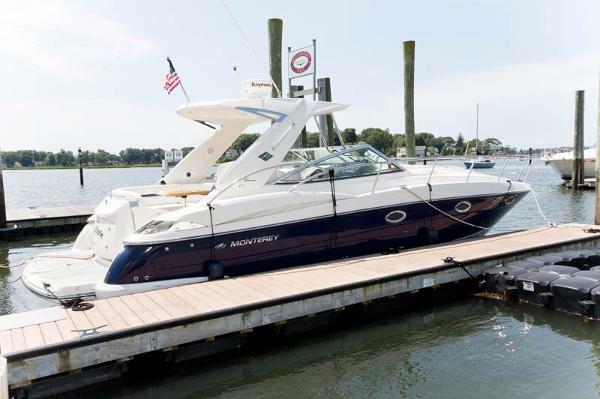 2008 Monterey 350 Sport Yacht This beautiful Sport Yacht has only 210 hours on her. She is beautiful inside and out. 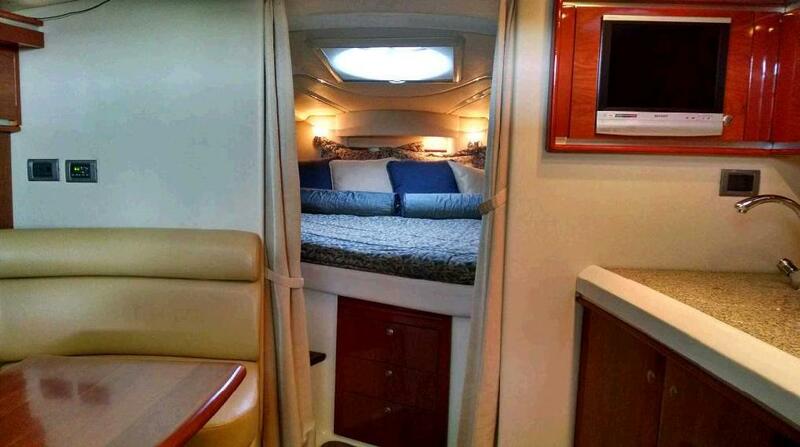 The owner wants to move to a larger boat. Please call for details. 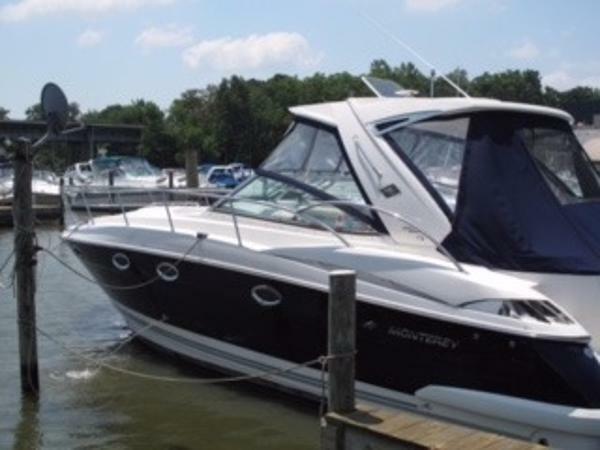 2006 Monterey 350 Sport Yacht Owner ready to sell.Now for $98,400 Or Best Offer.Best boat-price in the market. Both engines and Generator just serviced. Runs GREAT! !GPS Raymarine C70 , Raymarine VHF.Electric windlass with galvanized delta anchor and foot deck controls.Comfortable bow sunpad in two tones.Impeccable upholstery in two tones. Music center with remote controls panels in dash and cockpit. Six marine speakers in the cockpit.Two cabins one full head, sleep six comfortable.Three TVs (Salon-bow and aft cabins)Cold A/C reversible system.Cockpit cover.This boat don't need anything. 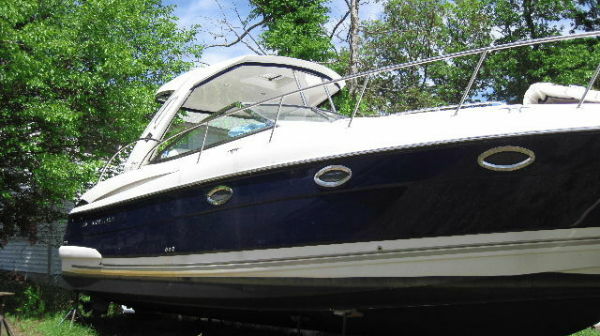 Turn key boat.